The Rottner WN 26 Wall Safe is ideal for home security, it has a £4,000 cash rating and £40,000 valuables cover for insurance. This wall safe is secured by an double bitted key lock and supplied with 2 keys. 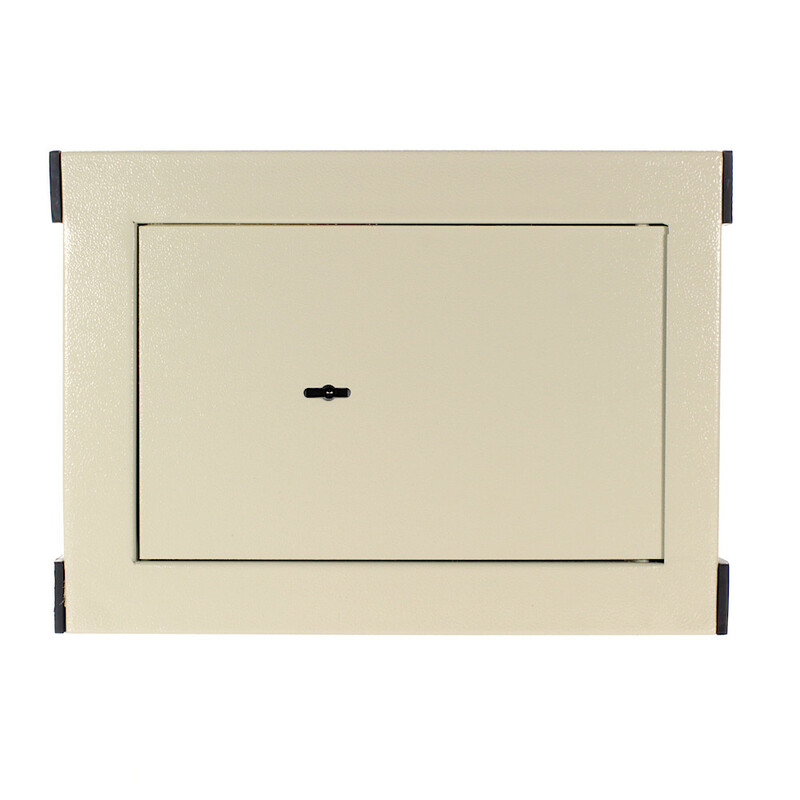 This safe is designed to be installed in a wall so the safe can be consealed thus offering extra security.